SUDBURY – After a lengthy search, Dr. Mike Commito has been chosen as the new Director of Applied Research at Cambrian College. 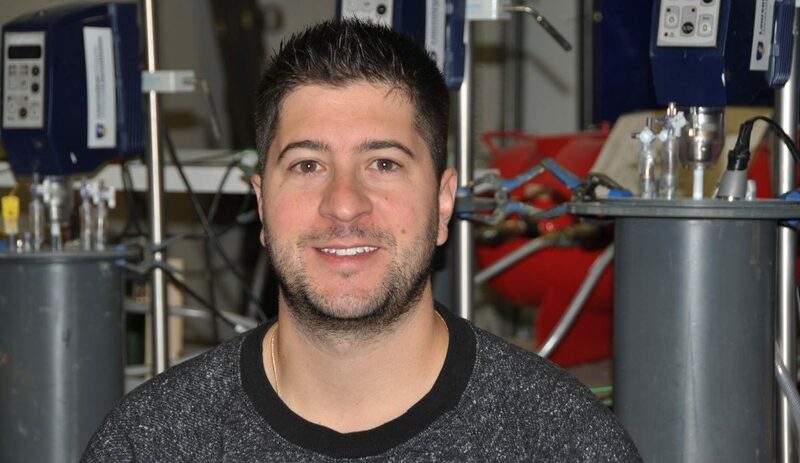 Dr. Commito has been part of Cambrian College’s Applied Research department as a Developer since October 2016. During that time, he has been instrumental in securing funding which allows faculty and student researchers to work with industry partners on various R&D projects. Prior to joining Cambrian, Dr. Commito was the Research Coordinator at Northern Policy Institute. He holds a PhD from McMaster University. “Cambrian is the R&D arm for small and medium sized companies, and it means a great deal for our faculty and student researchers to be involved in solving real challenges that industry is facing today” adds Dr. Commito. “We have some very exciting projects underway, and I’m looking forward to growing Cambrian’s reputation as a leading applied research institution in Canada. Outside of his work at Cambrian, Mike is also a passionate and published writer. He is the author of Hockey 365 and is the Team Historian for the Sudbury Wolves. Cambrian College is one of Canada’s leading mid-sized colleges for applied research. Cambrian consistently ranks among the top 50 colleges in Canada (all sizes) for applied research activity. Cambrian College is northeastern Ontario’s largest college, with over 80 programs.